Limited to only 200 pairs per design, Shwood has once again pioneered the way for trend-setting eyewear. Hand-crafted from genuine slate stone and premium birch wood, there are two models available: in the Belmont or the Canby. 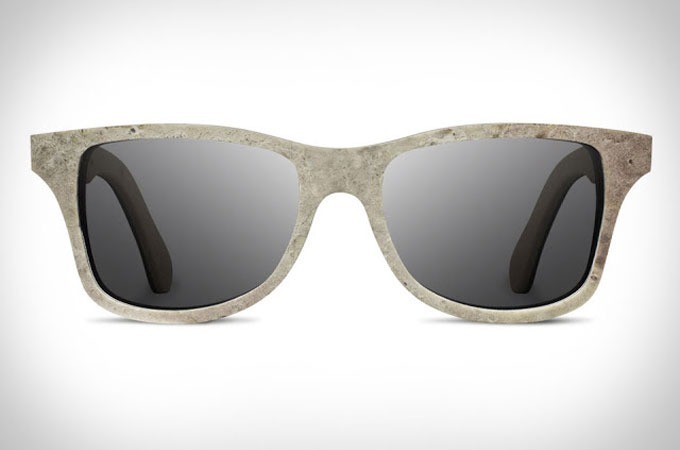 Long lasting strength and flexibility is ensured through Shwood's proprietary method of veneering slate stone into 1mm sheets and infusing them to a fiber backing. 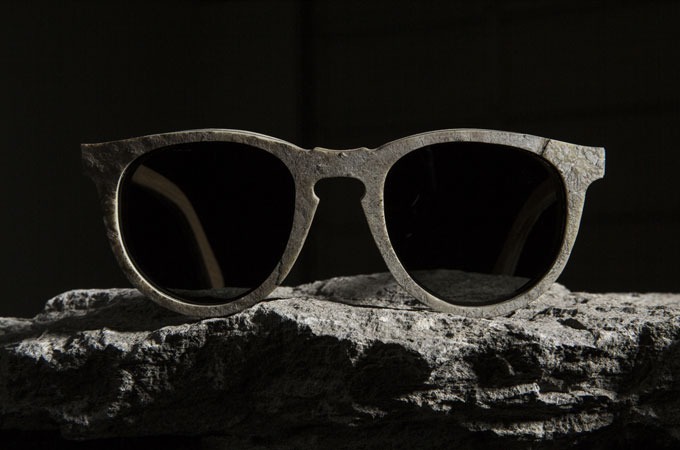 Since 2005, hailing out of Portland Oregan, Shwood started with sunglasses constructed from a Madrone tree, a rusty pair of cabinet hinges, and lenses from the corner store. Since then, Shwood has been shaking up the eyewear scene with trend defying shades that quake boots, the Stone Collection is a perfect case in point.